Several media, such as EcoDiarios.es and Siglo XXI, have highlighted the participation of Dr. Alfonso Antón, head of the Department of Glaucoma at ICR, in the professional meeting “Horizon Alcon 20/20” organized by Alcon, and that has brought together prestigious ophthalmologists to analyze the latest advances in retina and glaucoma. 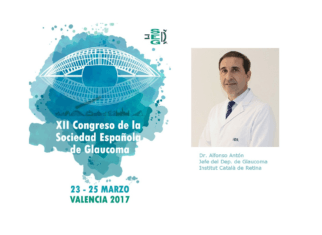 This meeting has been divided into different sessions, one of them dedicated to glaucoma and coordinated by Dr. Antón. These sessions are the meeting point between ophthalmology professionals from all over the country. The aim is to discuss innovation, to find the way to look forward to futur and to emphasize the importance of raising awareness among the population about the need to prevent vision disorders. 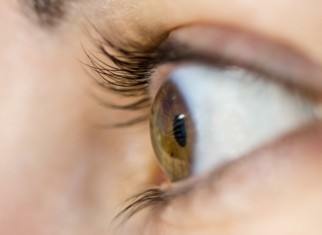 Moreover, Dr. Antón explained that “there are always challenges to be met and I would emphasize greater control and prevention in those degenerative pathologies that, unfortunately, in the long term lead to a bad outcome, such as retinal or neural pathologies like glaucoma.